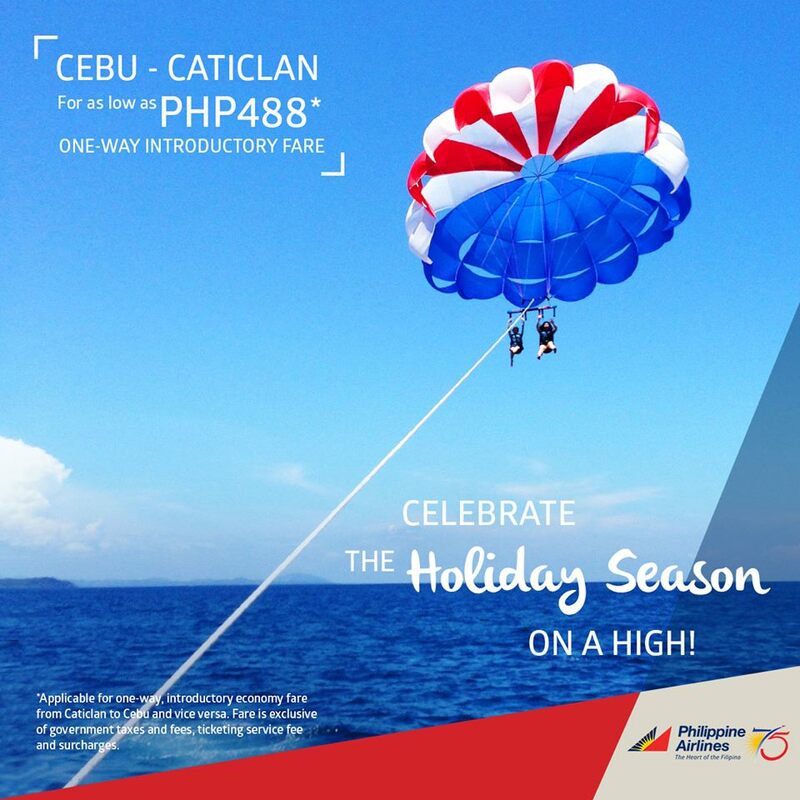 Philippine Airlines Promo 2017: PAL is giving your this holiday treat to explore Boracay this Christmas season until March 2017. If you have never been to the seascape island of white sand beaches in the Aklan, then, this is the rightful time to book your tickets. Those coming from the Queen city of the South, Cebu will have the advantage of this offer from Philippines Airlines. One way fare is only Php 488 with a 10Kg free baggage allowance, snacks and quality service during the flight. Travel with the airline that celebrates the Heart of the Filipino. Head on over to philippineairlines.com to get first dibs on our best travel deals. Travel Period: December 16, 2016 to March 20, 2017. Fare is exclusive of government taxes and fees, ticketing service fee, and surcharges.